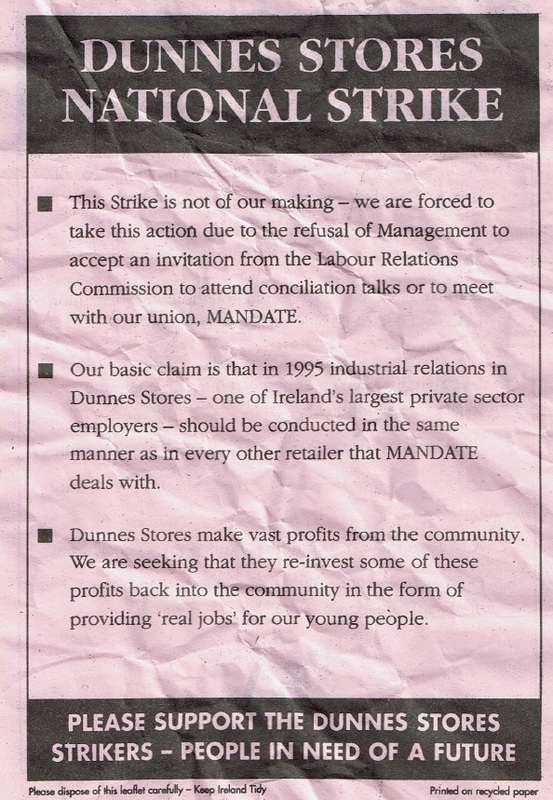 From 1995 a “Dunnes Stores National Strike” leaflet produced by the Trade Union Mandate. Interesting to see ‘Zero Hour Contracts” being an issue back then. 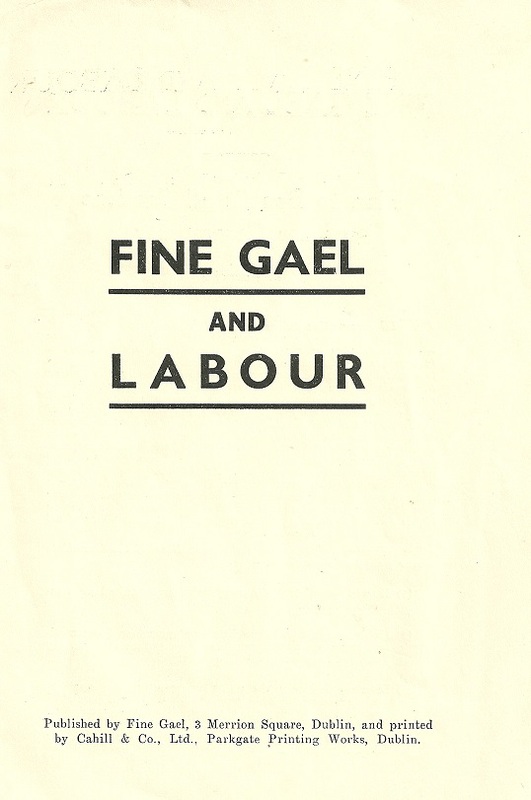 A surprisingly interesting pamphlet produced by Fine Gael in (I think) the mid 1950’s around Workers Rights, Unions and so on. Quite radical by todays standards. 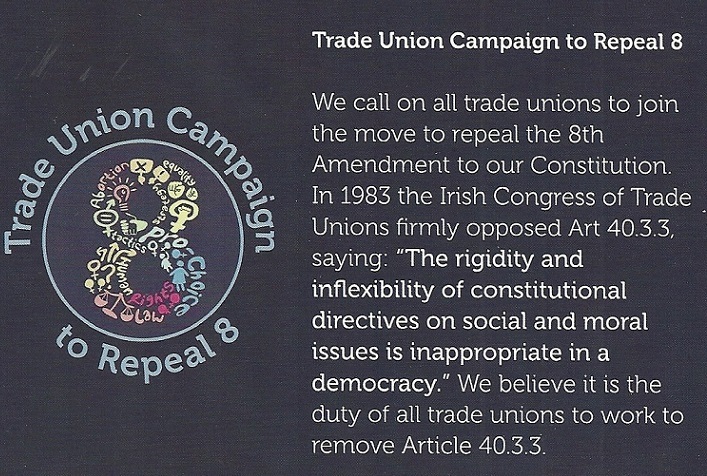 A Leaflet from The Repeal the 8th Trade Union Campaign. 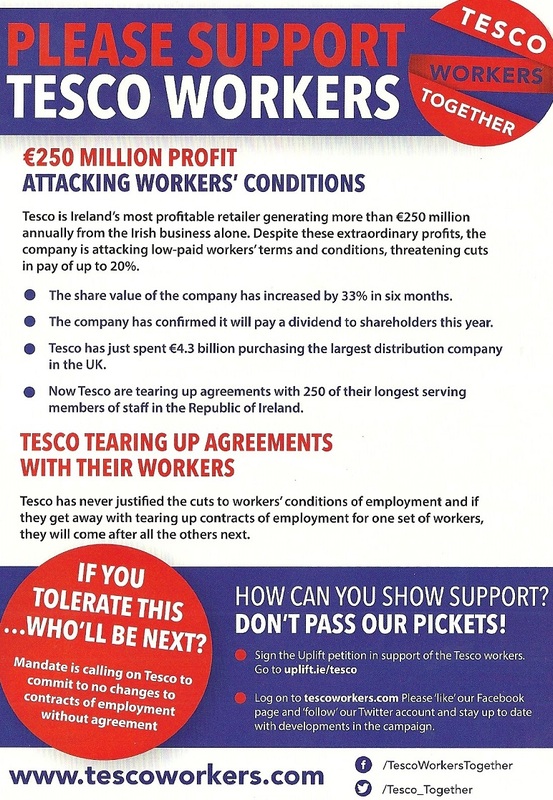 A “Please Support Tesco Workers” leaflet produced bt Mandate Trade Union for Tesco Workers Together. 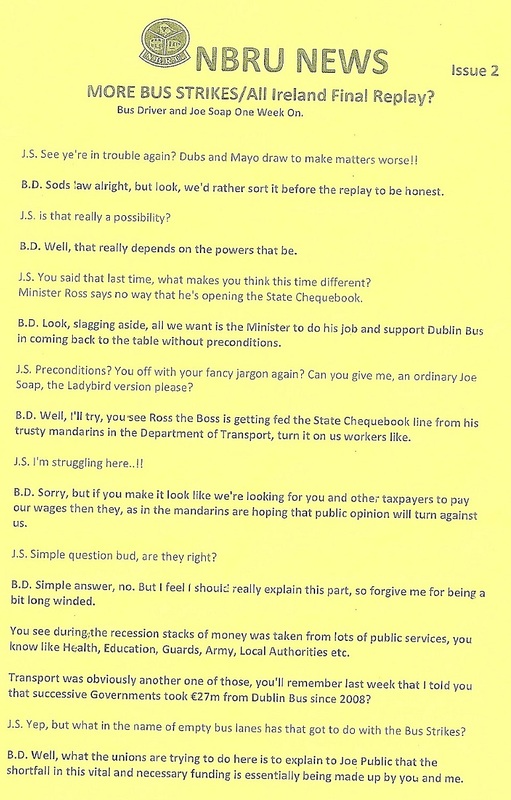 A Leaflet from the NBRU explaining why they are striking that was left on buses on the 21st of September in advance of the next strike days. 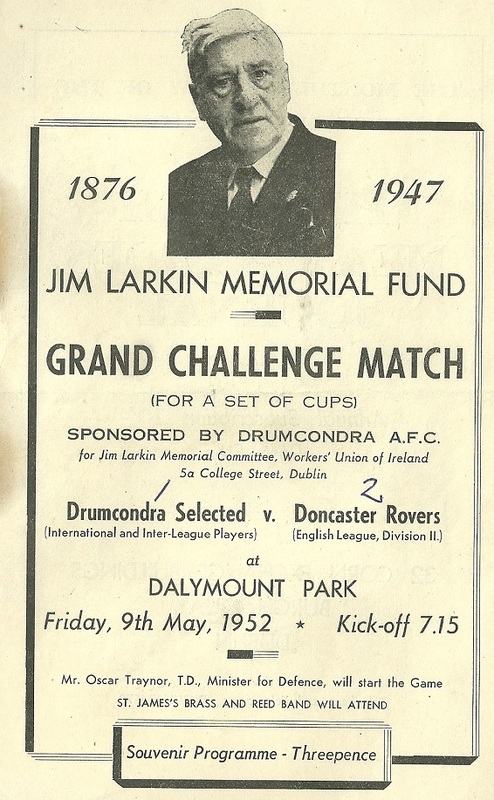 The Souvenir Programme for the Jim Larkin Memorial Fund match between Drumcondra and Doncaster Rovers held in Dalymount Park held on the 9th of May 1952. The programme has a piece on Larkin , The Workers Union of Ireland, and the Memorial fund which aimed to Build a Jim Larkin Memorial Hall. The game was started by Oscar Traynor and it was quite an impressive Drumcondra line up.